Participants from all over Perth will have the chance to take part in meditation guided by our Venerables from the Fo Guang Shan Monastery and experience a moment of blissful mindfulness. 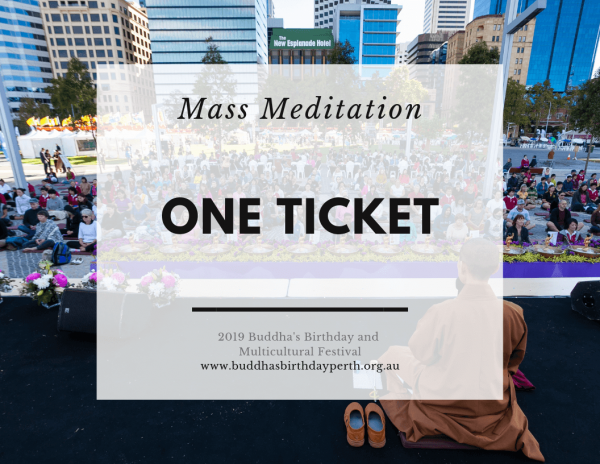 Previous Mass Meditation sessions were very successful, with over 200 participants joining us for the event. On the day, we will be warming up with Tai Chi exercises followed by the Mass Meditation.